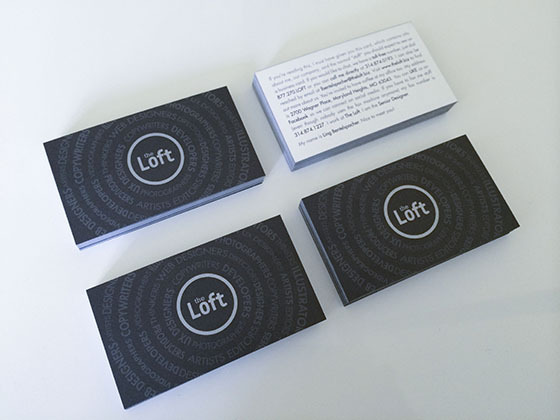 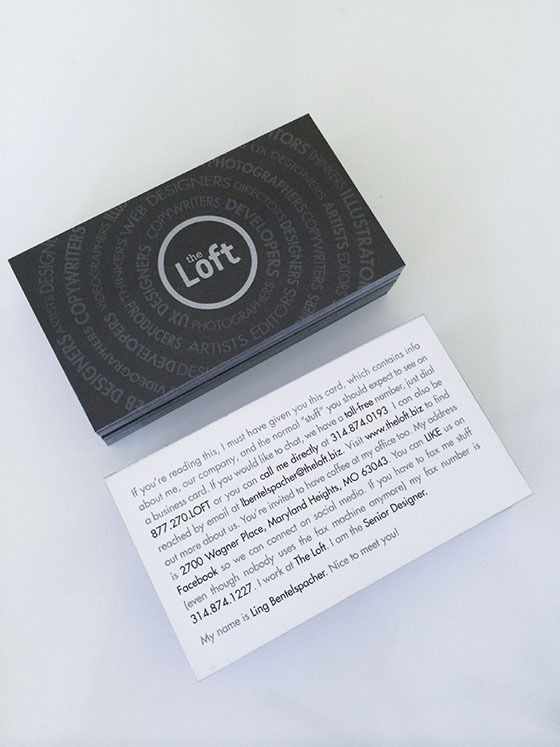 Loft Design Company, based in Saint Louis, Missouri, specializes in web, print, and video media. 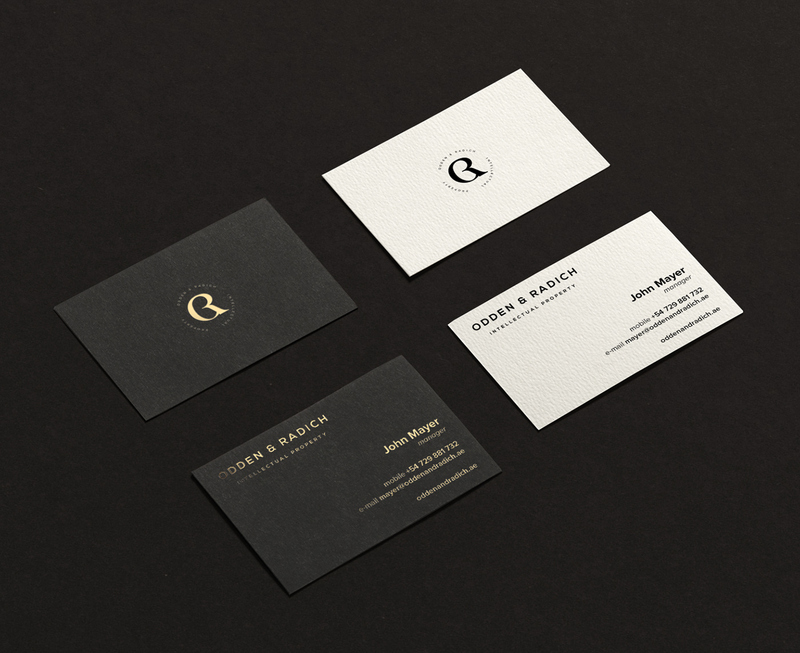 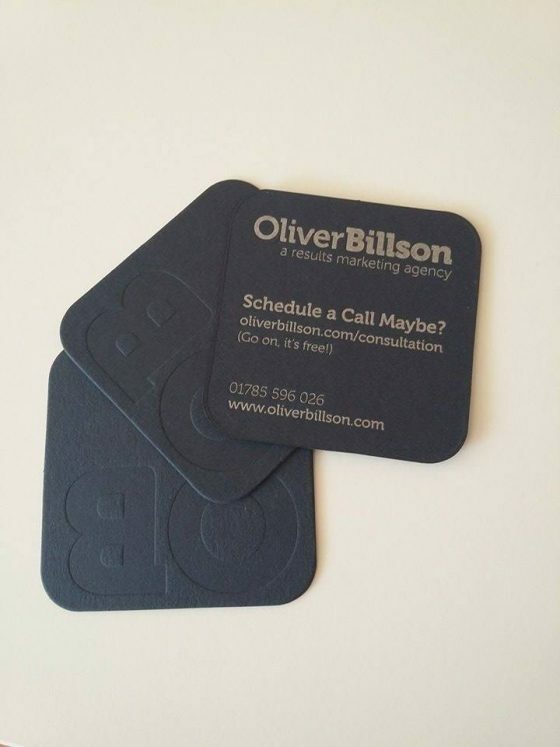 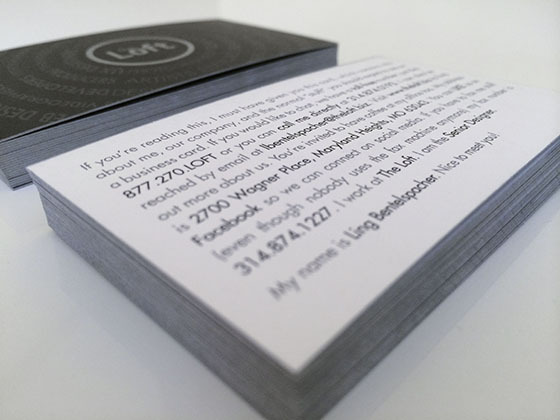 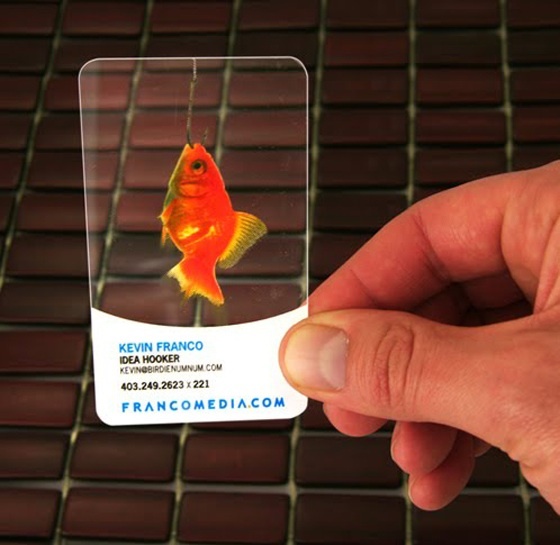 Their business card contains a message which has their contact info incorporated into it. 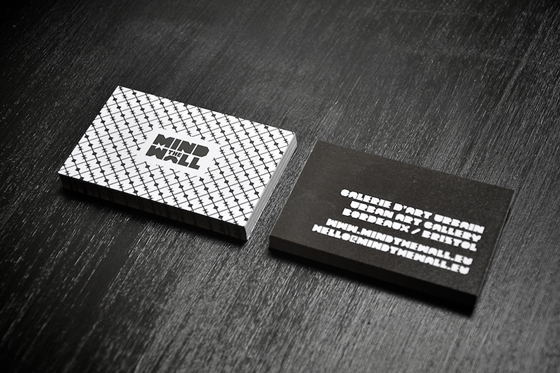 Very different and unique.